In thinking a little about independent learning recently, it seemed a good time to put down some thoughts, having myself attended a class on manual coffee brewing at Strauss Cafè & Bar in Brisbane’s CBD a couple of weeks ago. What follows is a brief rundown of the class, along with a few of those thoughts learning. Exactly why have I been thinking specifically about learning? Part of my day job involves training new staff in certain areas of the business, and in reviewing and updating these materials, I’ve been considering further improvements to make them more effective. Thinking back, I have also sat in enough university lecture halls, experiencing a wide cross-section of teaching to understand the delivery of information is equally as important as the content itself. I’m referring to those memorable courses or seminars you attend, regardless of the topic. Where, after attending, you leave with a solid foundation of the topic at hand, yet also a framework for independent experimentation and growth. In cases where you already have a solid foundation, some of the tenets of that foundation are challenged, with alternatives provided that encourage you to seek further information, experiment, or at the very least reassess those facets of the foundation your knowledge is based on. The great presenters? Those that clearly have knowledge so deep it would be nothing for them to talk all day, entirely unscripted, though remaining somewhat focused on the topic at hand. The best “stuff”? Well, that can often be found in the anecdotes and stories they have to tell, illustrating a point so precisely, it becomes one you won’t forget. They brought out the insights and memories that they had kept in the vault because they deemed them marginal or “not important enough.” It was these stories that turned out to be the most fascinating and revealing. Time for the coffee, however my point above is simply this, while the brewing ratio’s, numbers and guidelines are important, I believe we learn more from the experience (both successes and otherwise) of those more knowledgable than ourselves, who have spent countless hours themselves learning, considering, tweaking and experimenting, so our starting point begins further along the learning curve than it otherwise might. What follows is evidence enough of that. After gaining some understanding of the level of brewing experience within the group, Adam covered those aspects listed above, and proceeded on to some brewing. 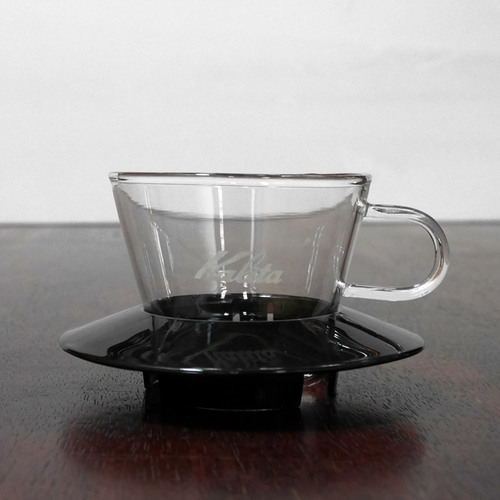 To demonstrate the differences in some of the above variables, we sampled coffee brewed using the Kalita Wave filter (which can be purchased from Strauss or through Cup Coffee here in Brisbane). 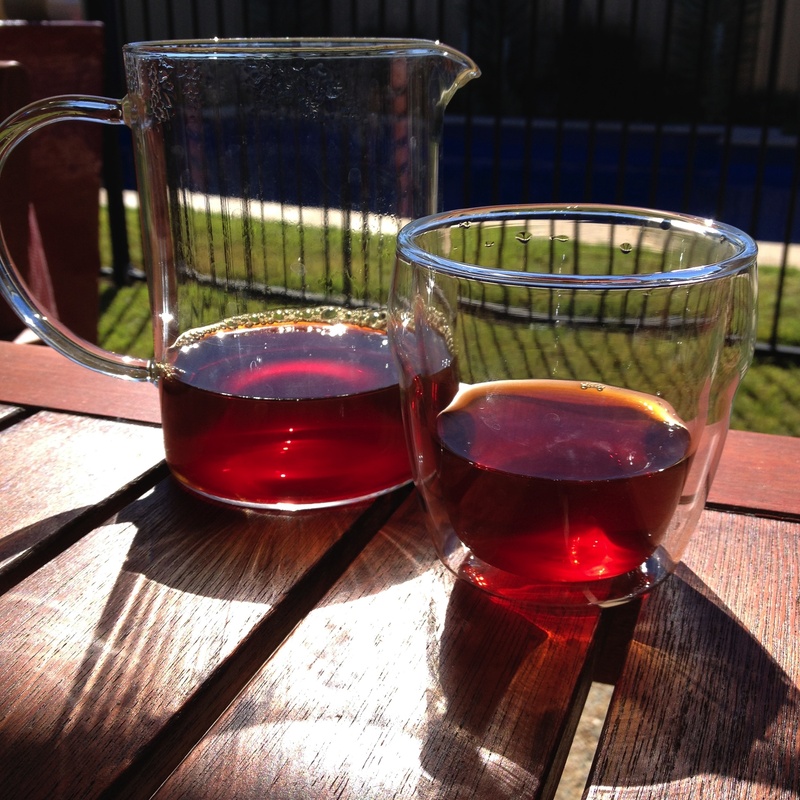 The first round, two brews made from different water sources (both from the Brisbane area); the second, two brews made with water a couple of degrees apart in temperature (93 vs 91 degrees celsius). The results? Like night and day on both occasions – actually fairly astonishing when tasted side by side. The key here? Knowing. Being aware of the factors that will alter the resulting brew, and being able to measure them, control some and change others, before again assessing the results in the cup. Other more technical topics came up, including total dissolved solids (TDS), refractometry, agtron levels and the like, however these are for my own further reading and interest, or perhaps a 2nd level brewing class (cc Strauss suggestion box). Great to know about, however the class remained focused on the key fundamentals of brewing as noted above, utilising the tools I have readily available at home or could easily obtain and use should I choose. Simple. For myself, more tweaking, experimentation, a greater willingness to waste a little of the coffee I roast (or buy) in the pursuit of something better in the cup. In addition to more reading, searching, YouTube-ing and pursuit of further background knowledge in these topics. Since attending the evening a couple of weeks ago, I have monitored my brewing temperatures a little more closely (new temperature probe on the shopping list); ground a little courser and increased my dose a little; brewed sooner after roasting, assessing the changing flavour profiles as the days pass; improved my pour technique; and now tare my scales after the initial bloom pour. Little changes – big difference. My brews (and understanding of them) have improved immensely and I believe this will continue. The best part of the evening? Over an hour and a half spent with someone who clearly has a passion for all things coffee, has experimented and experienced all aspects of the brewing continuum to present us with a more focused point at which to work from. Sure, what I am looking for might take a little work, however at least I know to head north rather than have to find out east, south and west aren’t where the answer lies. Finally, I am lucky enough to have my daily filter brew made by that same barista with clinical precision and overarching passion each and every day, for which I am eternally grateful. 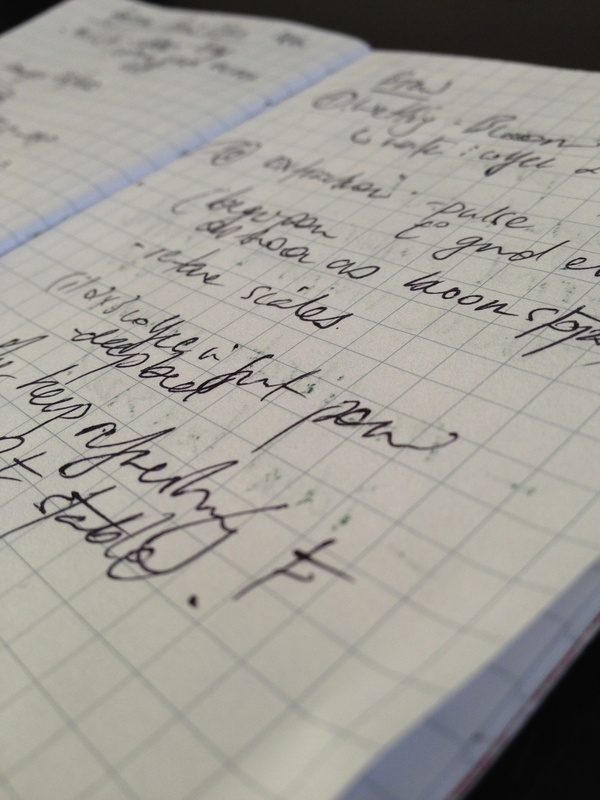 (And sign up early for the next class – if you’re not quick I might take your spot). Yes – love the stuff and am very much enjoying learning more and more about it. Yet at the same time realising how little I have actually mastered. Thanks for stopping by and reading!